Packaged medical devices like contact lenses have expiration dates the same way packaged foods, beverages and other perishable products do. It means they are no longer useful when they are past the date stated on the label. 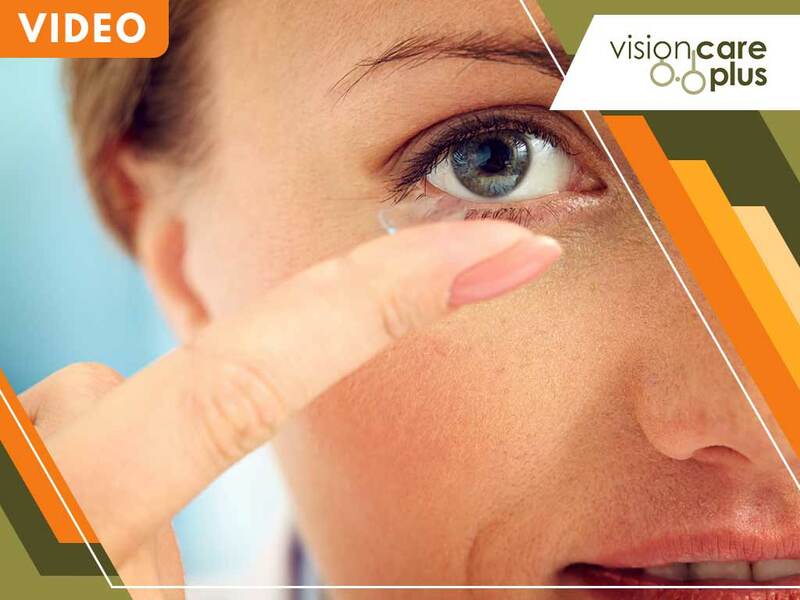 This article discusses what you need to know about expired contact lenses. Eyeglasses have long been the corrective eyewear of choice for many people. They have, in fact, a long history dating from centuries ago. In this article, your eye care doctors from Vision Care Plus explain how eyeglasses came to be what they are today. Your eyes produce tears even when you are not sad. This is to ensure moisture and lubrication for your comfort. But when you feel like there’s something in your eye, have an urge to itch, experience blurred vision or become sensitive to light, then it is possible that you might have dry eyes. This condition can be uncomfortable and painful, requiring medical attention. Sometimes, trying on eyeglasses displayed on the shelf of an eye care services center may not give you the results you want. For one, the frames might not suit the shape of your face. Digital eye strain, also known as computer vision syndrome, has been a recognized health problem for over 20 years. It involves a wide range of eye and vision-related conditions resulting from excessive exposure to digital devices. Staring at a screen for a long time can cause the eyes to ache and come irritated, with some even experiencing headaches. Vision problems are one of the common complications of diabetes, and there are many sight-threatening eye problems that diabetics may cause. This article from your local optometrist explains them further. Vision therapy is a form of physical therapy in which the eyes and the brain are subjected to exercises with the goal of correcting deficiencies affecting one’s perception and cognitive tendencies. Customized to fit patients with visual challenges, these therapies can benefit both children and adults and improve quality of life. Read on to learn more. Whether it’s for corrective or cosmetic purposes, contact lenses can elevate your Halloween costume from drab to fab. It’s easy to get caught up in the flurry of activities and parties that seem to be happening left and right, but it’s important to learn to use your contact lenses responsibly. The pupils of your eyes tend to grow bigger or smaller depending on the brightness or dimness of the light around you. The iris, or the colored area of your eyes that surrounds the pupils, controls their size. However, there are instances when they stay dilated despite changes in the light’s intensity. This is called mydriasis, and it is caused by numerous factors. Read on as eye doctors from your local eye care optical center explain this further.